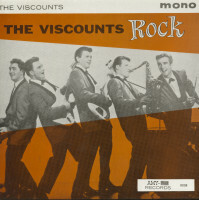 The Viscounts Rock is the title given to this record and just one playing will ensure that this is no idle boast. From the beginning to the end, the group keep the tempo up and your feet tapping. The big bag among record companies these days is to be fortunate enough to come up with a successful singles release, and. before you can say I-can't-wait-for-the-album, rush to market an LP featuring the hit artist and titled after the hit number. This package fits into that category with an interesting difference. Record fans, with rock and roll memories that go back some years, will recall that The Viscounts had a solid winner with 'Harlem Nocturne', a rather slow and haunting version which has since been followed by several other chart entries, some slow and other full of the big beat. All of which goes to that that a good performance of a great song just can't be held down. 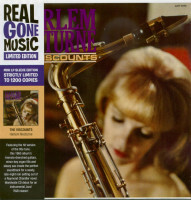 'Harlem Nocturne'', of course, was no stranger to the pop music world when the instrumental,ts made it a classic in the teenage market. The same goes fora greater part of the album's bill of fare, which includes such superior evergreens as, 'Summertime' and 'September Song'. Also included are such familiar showcase favo-rites among instrumental groups as 'When The Saints Go Mar-ching In', 'Along The Navajo Trail' and 'Opus I'. What is happily impressive about The Viscounts' touch is the respectful attitude they have in bringing great 'oldtimers' to the attention of the youngergeneration. True. the renditions are pure teen-beat. but even the most diehard of the 'they-don't-play-'em-like-they-used-to' genre will agree that every original note of the melodies remains and, perhaps even more important, at do the original concepts behind their moods. But don't get The Viscounts wrong - though they can refashion old favorites with nostalgia, they are completely up with the discotheque times. They are a-go-go all the way. The rhythm tracks here clearly indicate that just about all oof the currently popular novelty steps - and, surely. those to come - fit like a glove into the exciting romps of The Viscounts. The Viscounts hail from New Jersey and have all been professio-nal musicians for several years. The group consists of Bobby Spie-vak, who plays lead guitar, his brother Joe Spievak. the bassist, who also contributes to the group's arrangements' Harry Haller- is the sax man. Larry Vecchio plays piano and organ. and the man behind the drums is Clark Smith. Possibly the best tributes one can pay to the sounds of this LP are that it caters extremely well to fun dancefloor demands, and, when you care to sit one out. there is more than enough to listen to - and for. 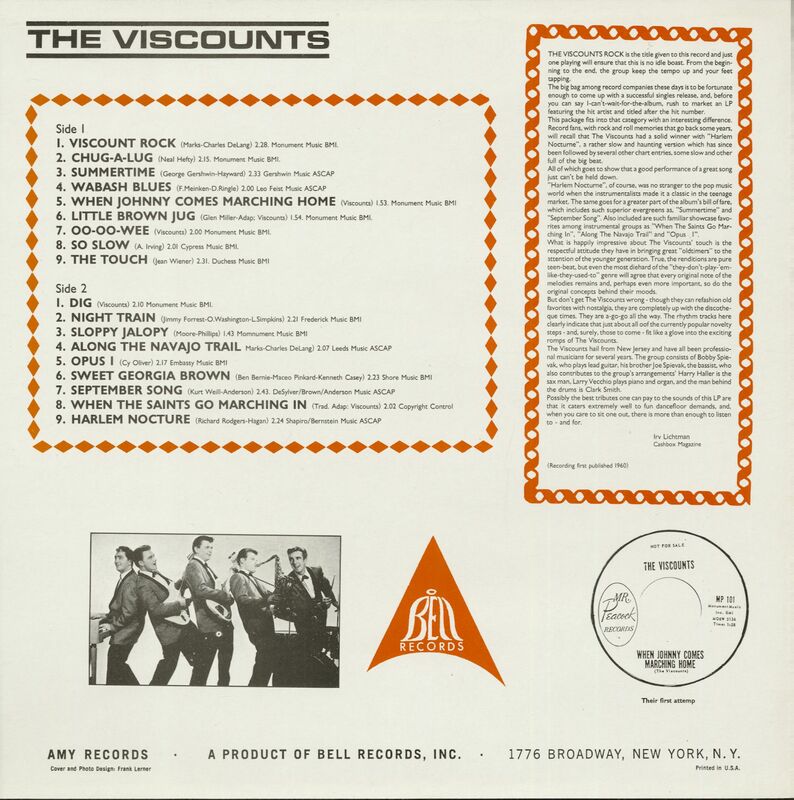 Customer evaluation for "The Viscounts Rock (LP)"